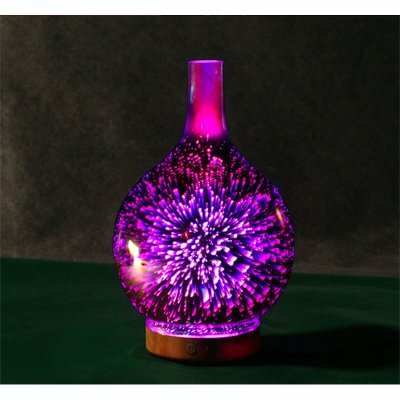 Successfully Added 3D Firework Humidifier Aroma Diffuser Colourful LED Night Light Decoration Gift to your Shopping Cart. Environmental friendly material, nontoxic, odour-free, corrosion resistant and durable. Promote humidity of your room with out any harming radiation, giving your skin a tender care. Can put 2-3 drop essential oils in the water to make your room fragrant and sweet. Automatic detection of water, automatic power-off protection of water shortages. 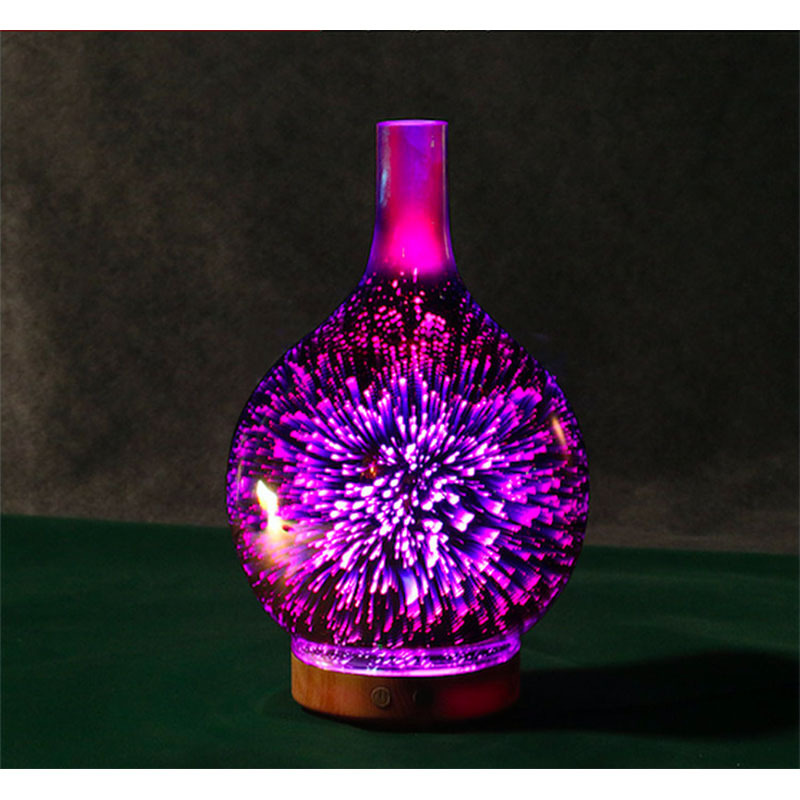 Elegant firework style with colorful LED light makes a beautiful decoration and brings hope and warm. When adding water, the water level should not exceed the maximum water level (MAX). Lights indicate key, built-in 6 RGB LED, press the first time Colorful gradient colors, the second for the stable colorful light, the third for the red, the fourth for the blue, the fifth for the green, the sixth for turning off. Independent Separate work for atomization and LED light , incompatible with each other and does not affect each other. The outermost glass cover of the humidifier can only be wiped clean with a soft and smooth rag, can not add organic solvents (such as alcohol).